I made the following packed lunches for Hubby and the 4 girls today (I did not have one because I am off work sick). They all took a reusable water bottle for water to drink as well. 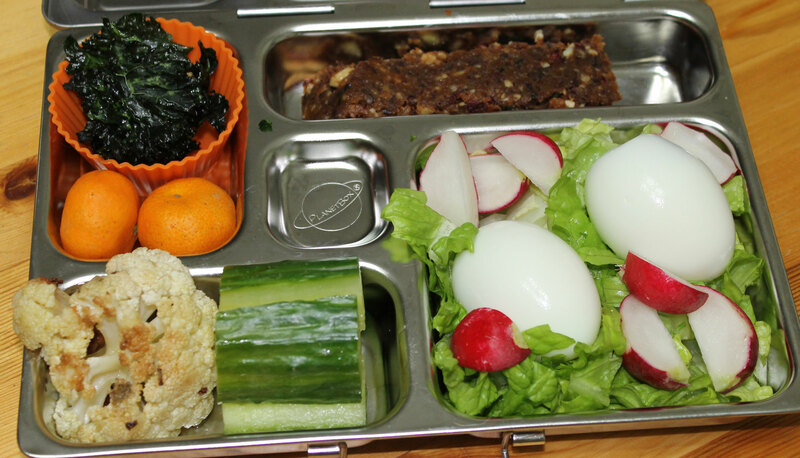 This entry was posted in School lunches and tagged dairy-free, gluten-free, grain-free, lunch box, packed lunch, paleo, planet box, primal, school lunch. Bookmark the permalink.